who will be at The Curve Fashion Festival 2017! The UK’s largest plus size fashion event The Curve Fashion Festival in partnership with New Look is delighted to announce the return of Plus Size Model Tess Holliday. Tess Holliday will be doing a book signing of the new book The Not So Subtle Art of Being a Fat Girl alongside an audience Q&A. TCFF welcomes back Gemma Collins! 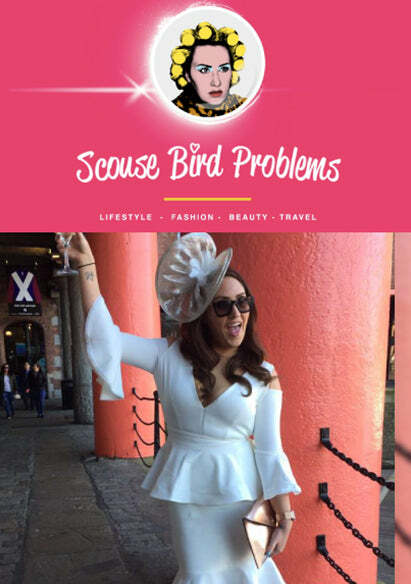 Catch Gemma throughout the day over at her stand to shop her latest collection. Reality Superstar and Plus Size Trendsetter Gemma Collins is back at the 2017 Curve Fashion Festival! Bringing her own collection; Gemma will be on hand all day to offer styling tips, fashion advice and show off her AW17 Collection! Shop your favourite looks from the TV Queen herself! Back for 2017, Sandra stole the show in 2016 as she strutted down the catwalk! 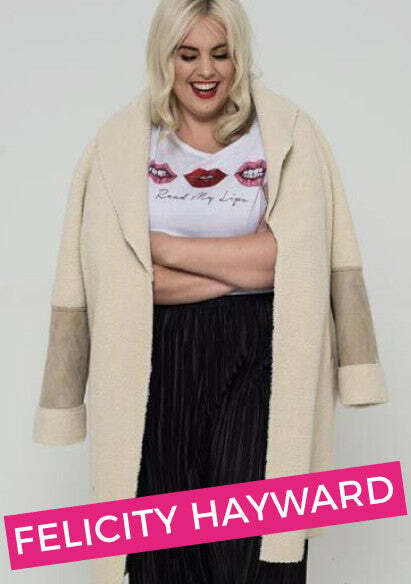 Sandra will be representing Topsy Curvy at this years Curve Fashion Festival; you can catch her throughout the day over on the Topsy Curvy stand. 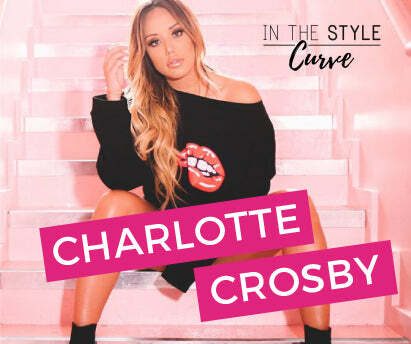 This TV favourite will be at this year’s Curve Fashion Festival to EXCKUSIVELY LAUNCH her latest collection with In The Style Curve available in sizes 6-28. 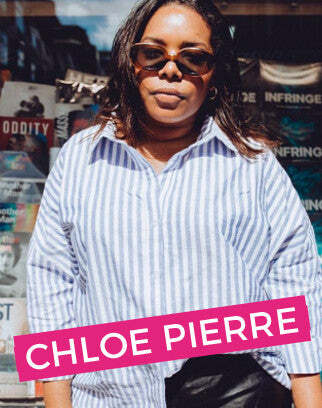 You will be able to meet Charlotte, shop her collection and she her latest trends hit the runway! This year see’s Grace Victory join The Curve Fashion Festival line up for the 1st time! 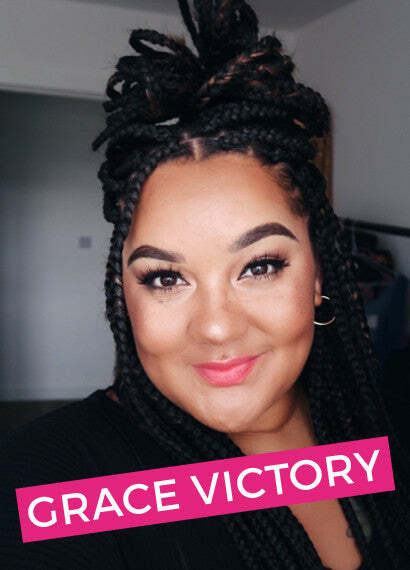 Grace Victory is an award-winning Vlogger and presenter, with her videos attracting over 23 million total views on her official Youtube channel. 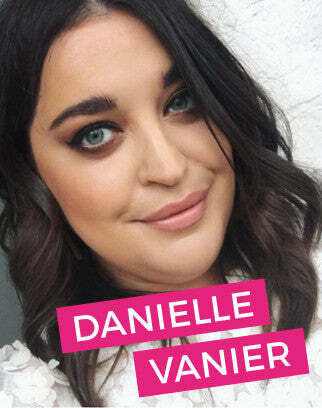 We are thrilled to welcome the online superstar not only to the event but to the How to Stage as well. Grace will be chatting to the audience about her experience as a digital influencer and her new book! You can also catch Grace as part of The Digital Influencers Meet & Greet later in the day. A friend of the family we are delighted to team with Felicity Hayward for so many parts of this years Curve Fashion Festival! Missguided have all the babes at this year’s Curve Fashion Festival! 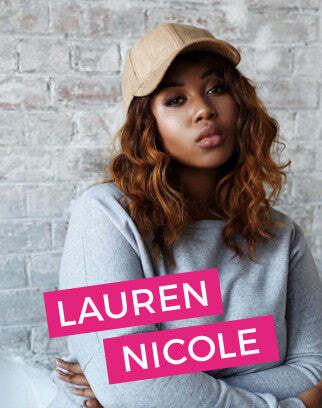 Catch curve model Lauren Nicole, travel and lifestyle blogger Chloe Pierre PLUS the ultimate fashion blogger Danielle Vanier all over at the Missguided stand throughout the day. Stop for a selfie, chat or quick styling tip! Megan Jayne Crabbe aka @bodiposipanda Author of Body Positive Power; Megan is heading to The Curve Fashion Festival this year with New Look! 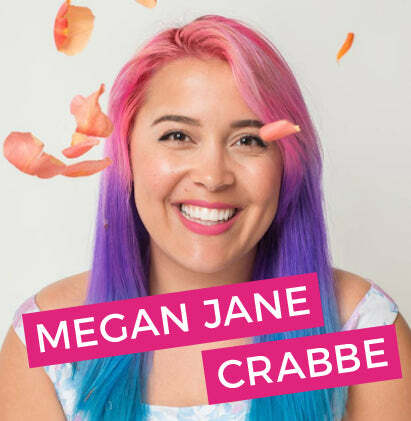 You can hear all of Megans top tips on How to Become a Digital Influencer over on the How to Stage before grabbing her book from the pop up Waterstones and attending her official book signing!